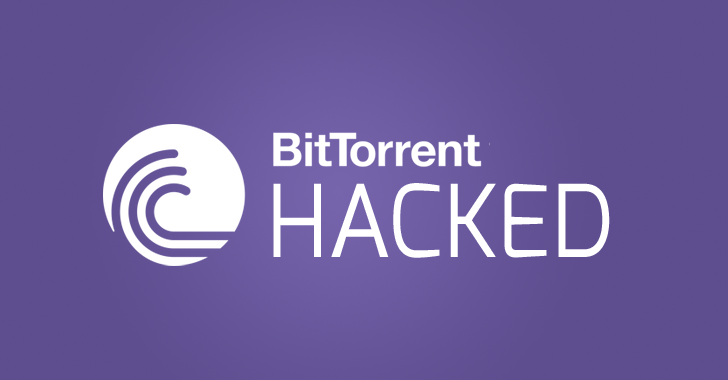 Besides this, BitTorrent also has a dedicated community forum that has over hundreds of thousands of registered members with tens of thousands of daily visitors. "The vulnerability appears to have been through one of the vendor’s other clients. However, it allowed attackers to access some information on other accounts," μTorrent forum writes "As a result, attackers were able to download a list of our forum users."